**SUPPORT BINAURAL CALLS: Clearer calling, Left/Right earbuds can be used seperately. 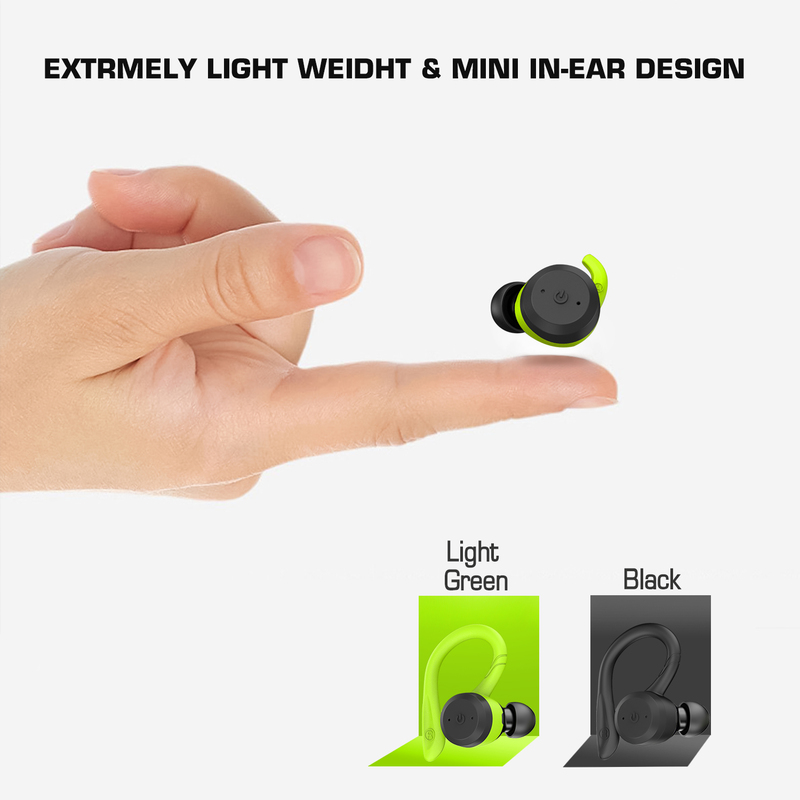 **TURE IPX7 WATERPROOF: Construction waterproof, no need to worry about sweat/water come into earbuds. Just Wear it and listen to music while take a shower!! **iNTERCHANGEABLE EARHOOKS: 3 different sizes earhooks, Suitable for different people and situation, more comfortable for long time wearing. Never need to worry about fall out from your ear. 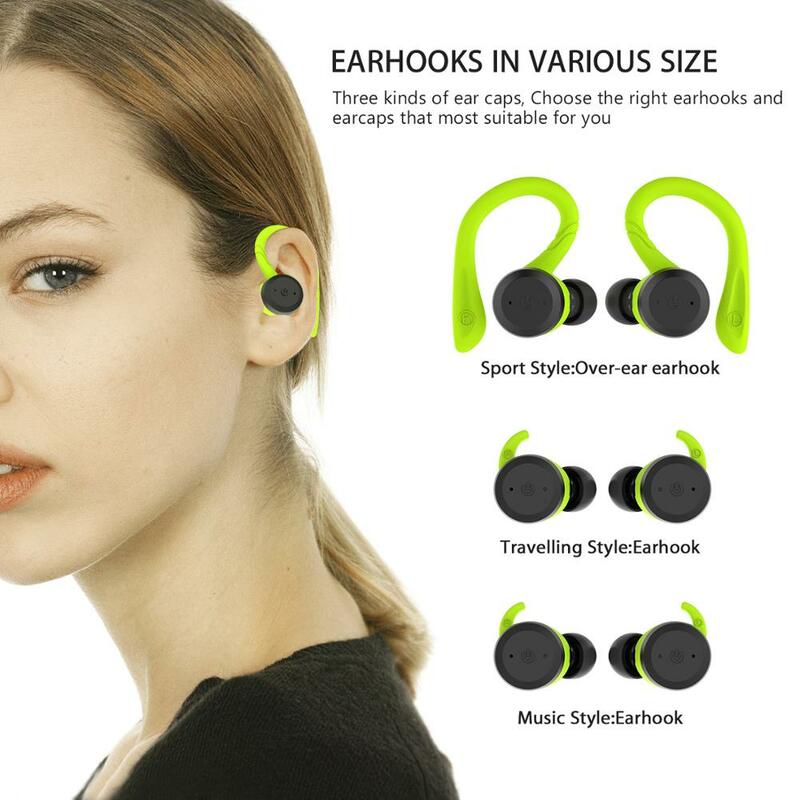 1.We are a factory manufacturing and design various bluetooth products, best production capability, best quality control and best service . 2.For all your inquires, we will reply you within 24 hours. 3. CE/ROHS certificate, competitve price. 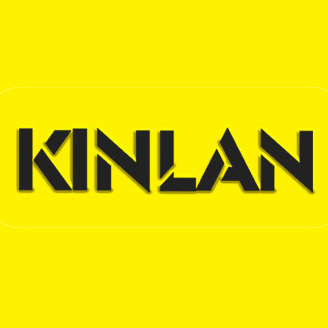 5.Welcome OEM/ODM for customized product, package etc. 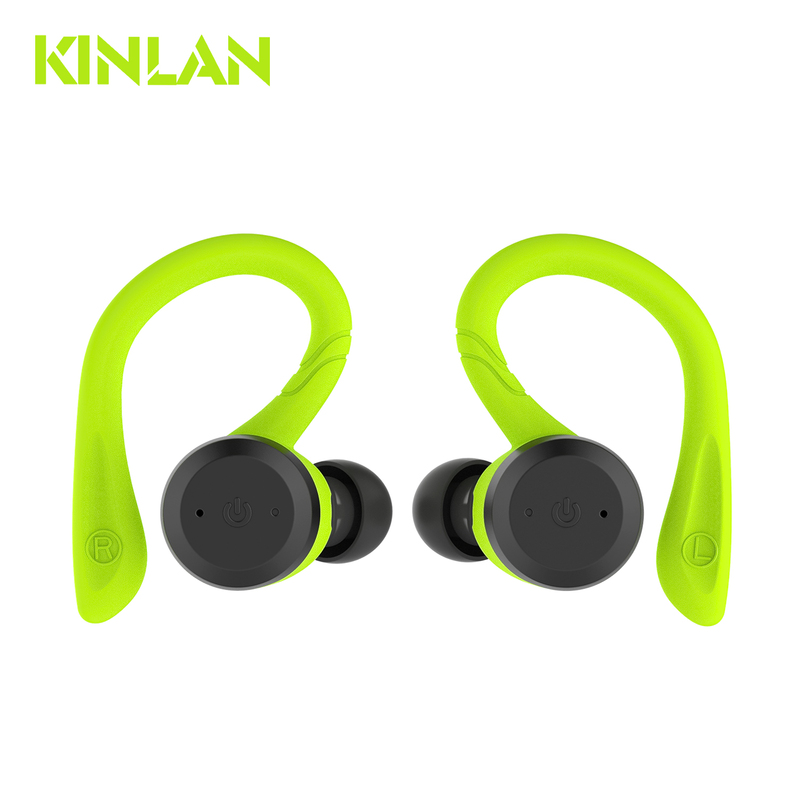 Kinlan Industrial Limited is a supplier for bluetooth products. 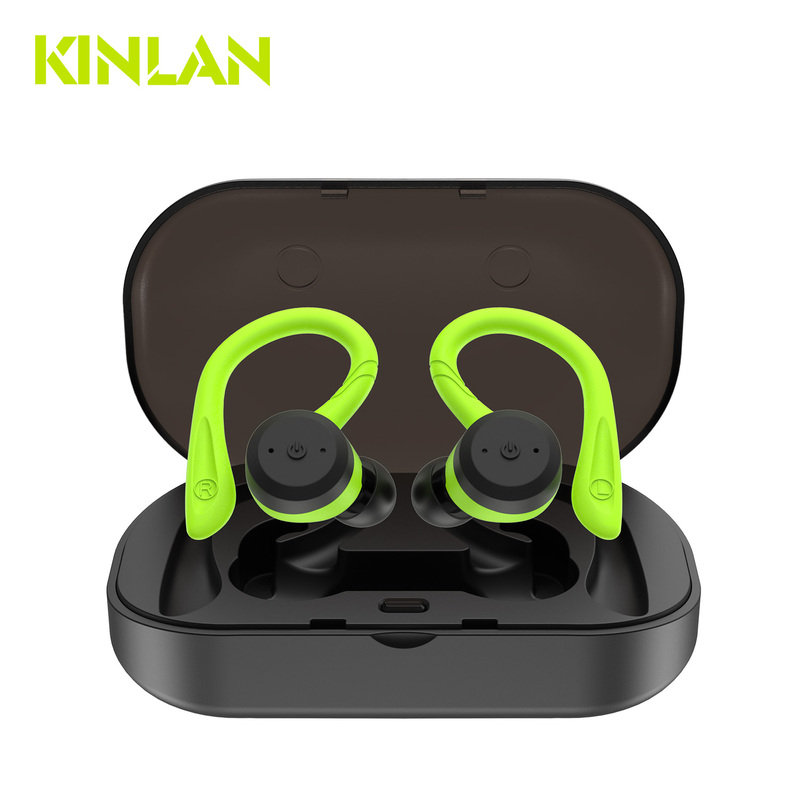 Our main produce wireless earphone, wireless speaker. 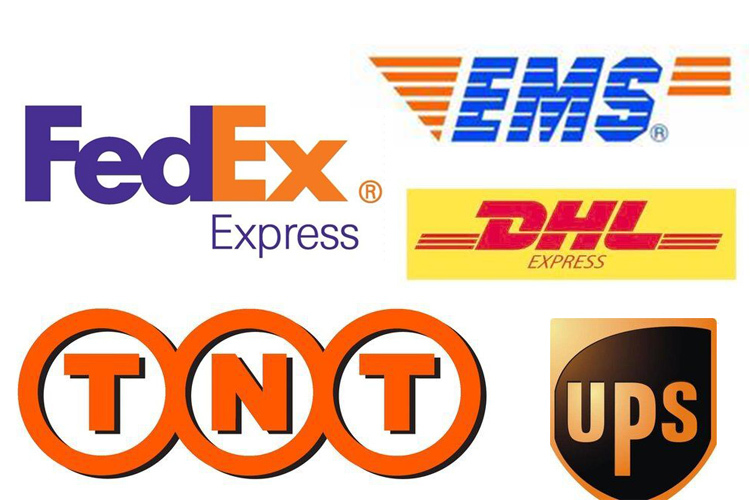 We have 19 years export experience and our products main export to USA, Europe and many others countries.Our factory located in Longgang district Shenzhen and our factory area cover 6,500 square meters and produce more than 500,000 units per month. 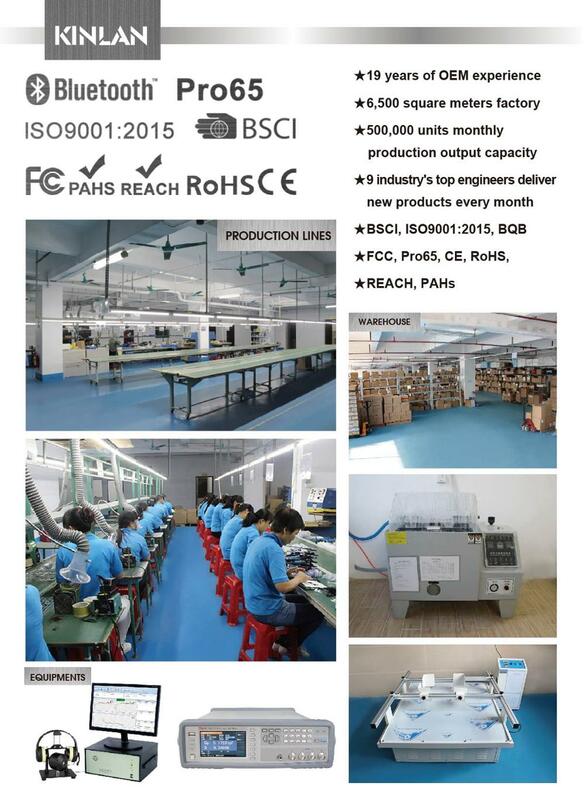 Meanwhile, we also provide CE,Rohs & Fcc certificate.What over big order or small order, we can customized for customer.We always do our best to catch your requirement, Looking forward to cooperation with you. 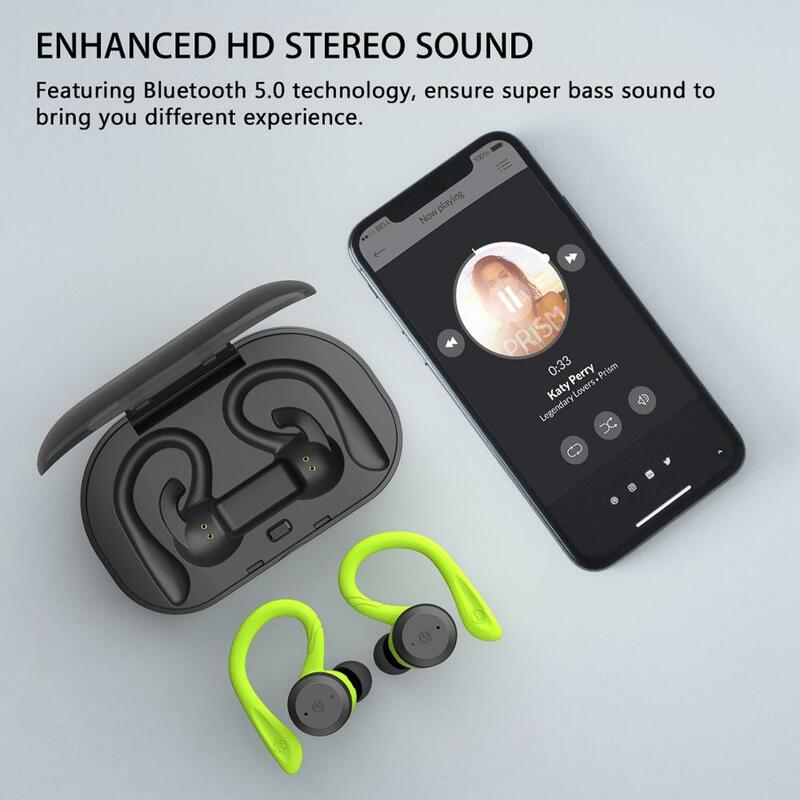 Q1: How can place the order for this nice wireless headphone? Q3: What is your payment terms for wireless headphone? 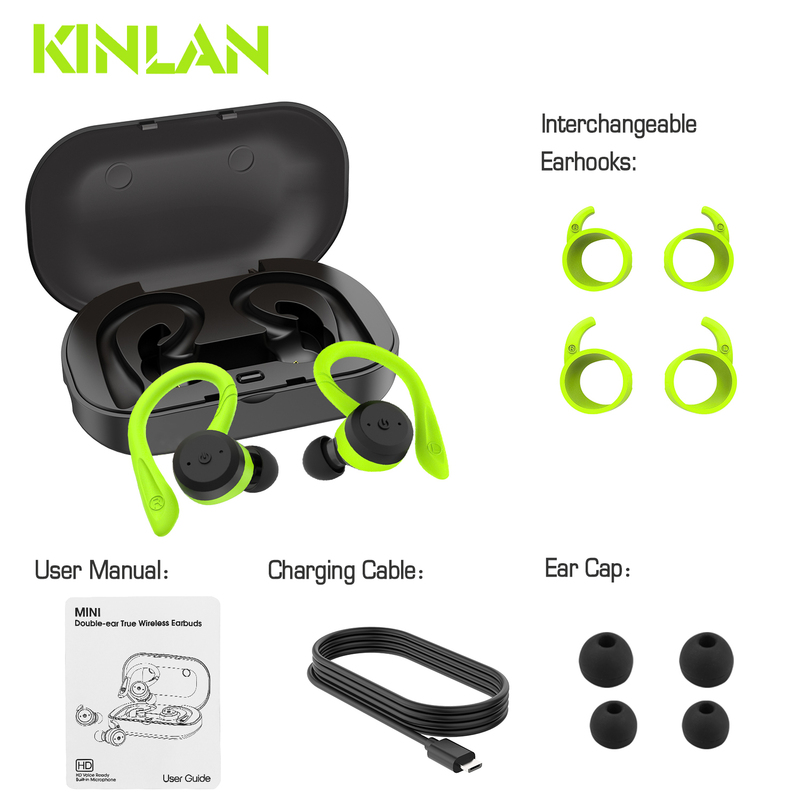 Q4: What would the delivery time for wireless headphone? 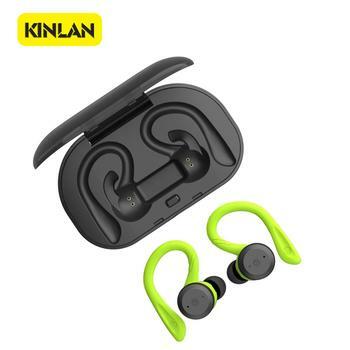 Q5: In an unexpected event that there is a faulty earphone from my order, what should I do? A5: If anything happened not match to the contract, we shall recheck and give a better service for customers, penalty or free replacement if necessary, thank you!